For more than 100 years, the NSIA has represented irrigation projects and their water user constituents. 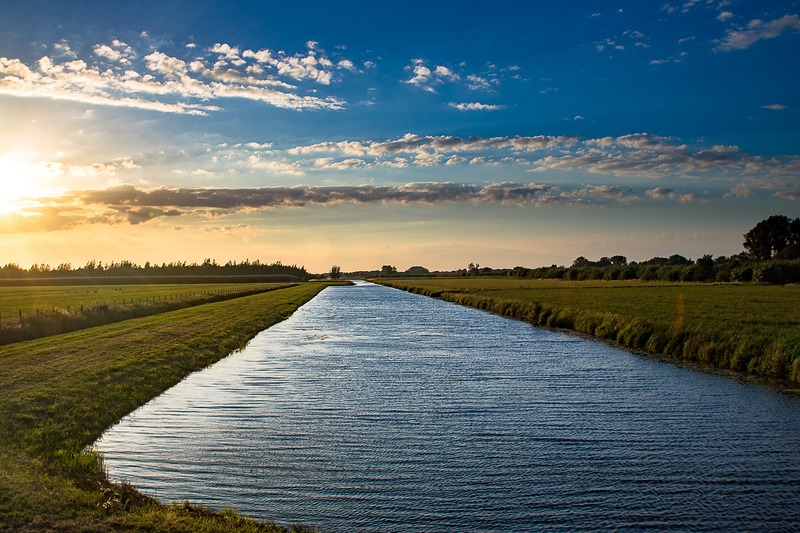 Since irrigation leaders formed the association in 1893 (just eleven years after the state’s first water diversion project was built), the association has monitored and contributed to countless irrigation developments for the benefit of all Nebraska. The NSIA represents irrigation districts and their water user constituents in frequent contacts with governmental leaders at state and national levels. The Association represents about 75% of the surface water project irrigated acreage in the state. Many individuals and organizations with interests in surface water irrigation are also involved. A nonprofit corporation organized under Nebraska law. Encourages the wise and beneficial use of the water resources of Nebraska by providing education and information to citizens. Monitors and provides input into laws and regulations governing water resources and provides mutually beneficial programs among members. Active participation and financial assistance for irrigation interests in instream flow litigation. Support for projects constructed under federal reclamation laws in their efforts to obtain title and/or renew water service contracts for their project facilities from the federal government. Support for irrigation projects’ water conservation efforts through a conservation programs workshop. Encouragement for changes in state laws for expedited procedures to allow water rights transfers and other water management activities within organization irrigation projects. Providing new property and casualty insurance programs with better coverage and at less cost for irrigation projects. Providing employee benefit plans designed to ensure sound protection and reasonable cost, helping irrigation organization to recruit and retain good employees. Endorse investment opportunities for surplus project funds to allow optimization of investment return for irrigation project operations. Keep state and federal lawmakers informed about irrigation issues and economic benefits realized by the state from preservation and support of irrigation project facilities and district operations. In 2009, with the support of more than 20 sponsors, initiated the Water Futures Partnership and the Water Leaders Academy, to educate community leaders about water issues in the state.